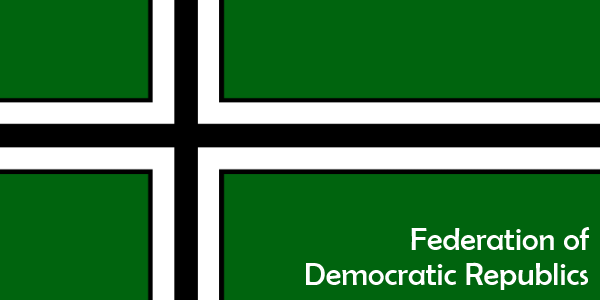 Welcome to the Federation of Democratic Republics! Hereby Mandates that in necessary cases, including but not limited to; legal matters, court matters, and medical consent, a limited power of attorney be transferred to a Responsible Adult. In lieu of a suitable candidate, a representative, independent of the national government, must be selected, who must also pass a test of conflict of interest. Urges the states to use this legislation as a matter of last resort, and to consider all alternatives before transferring a persons authority to another.